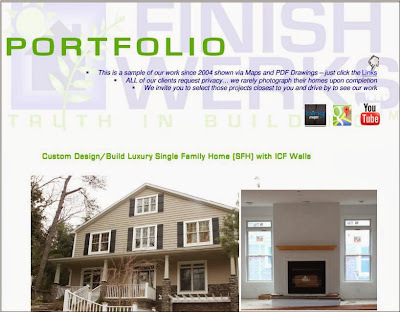 Two different modular builders showcase their commercial projects and homes through their on-line Portfolios and both of these examples are what you as a factory or a builder can also do to help market your homes. 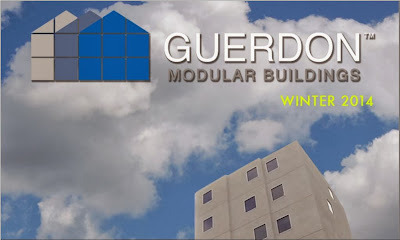 Guerdon Modular Buildings is a manufacturer and Finishwerks is modular home builder. Guerdon Modular Buildings use huge commercial projects they've completed to let others know what they are capable of building. Finishwerks is a green modular builder that uses his portfolio of homes to help home buyers learn about the way they can save money on their energy bills.